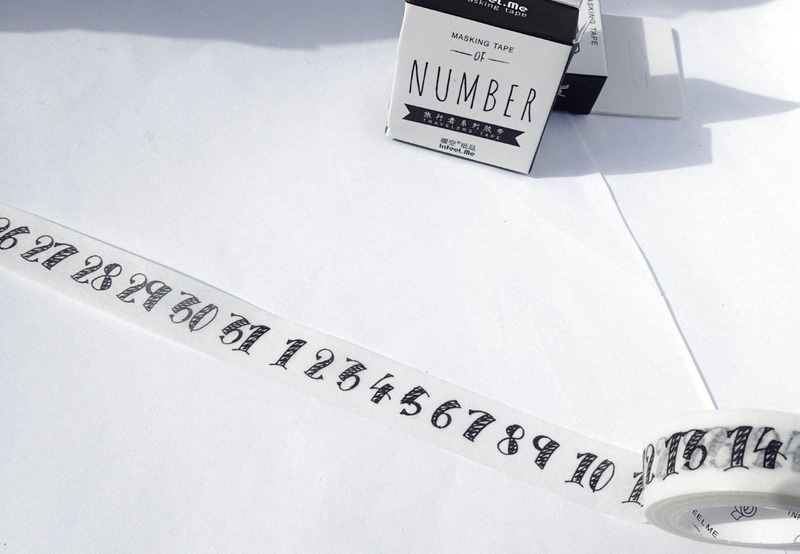 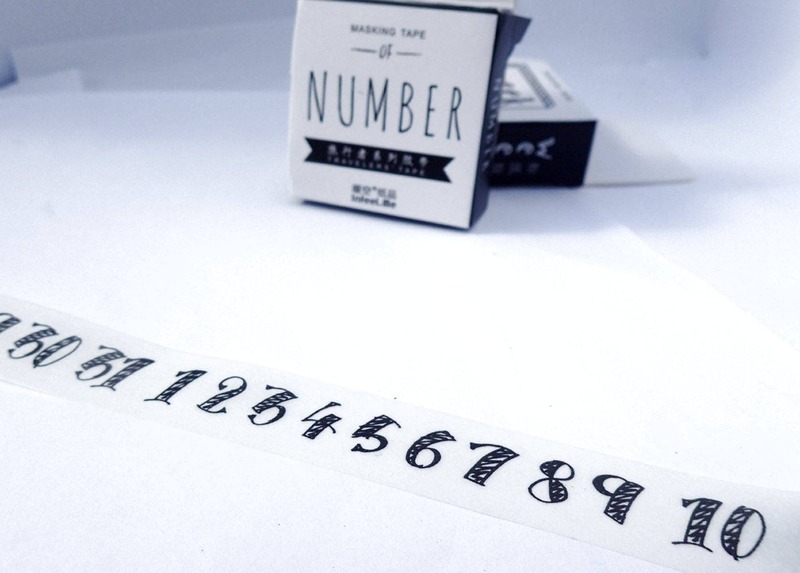 This black and white washi tape features numbers 1-31, in what looks like a handwritten doodle. 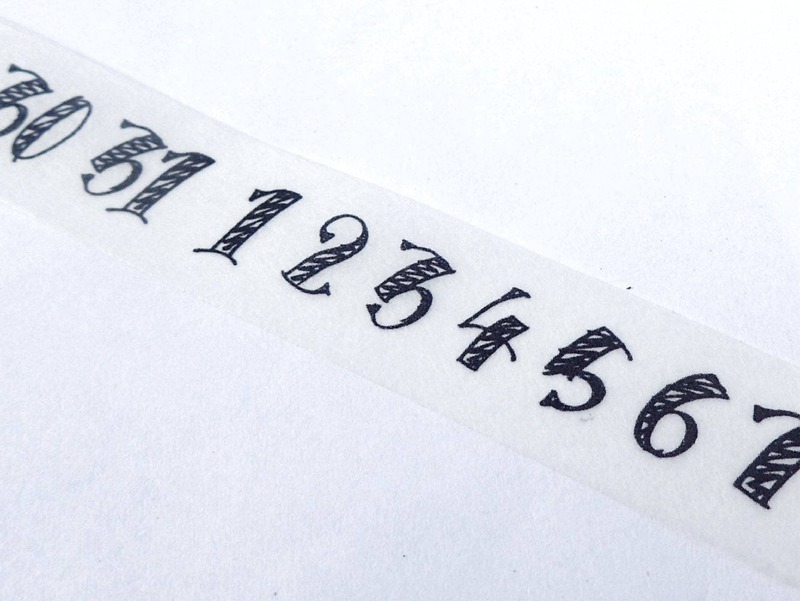 Use it to create your own calendars or to mark which order items in your pantry should be used. 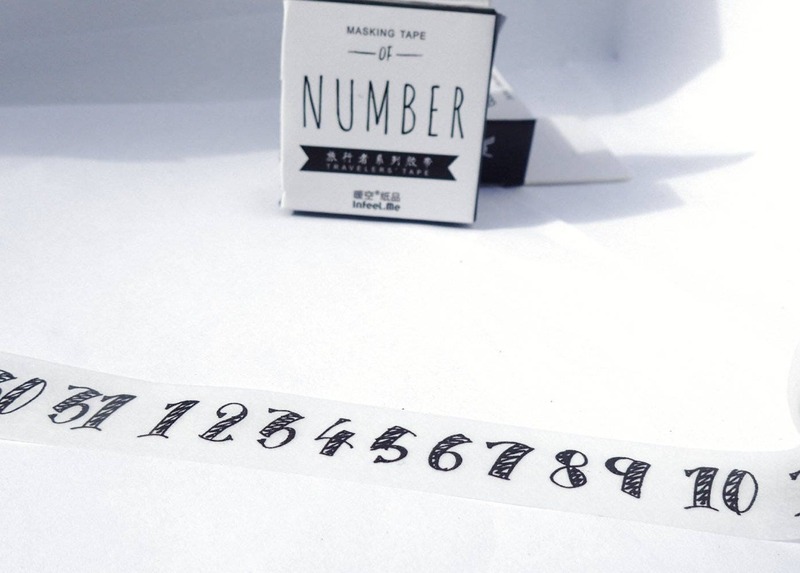 There are so many uses!